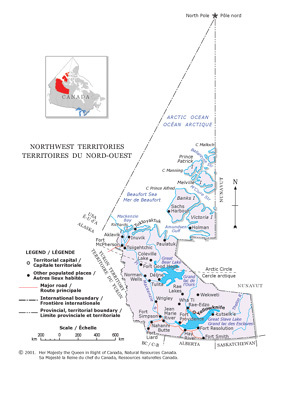 Please visit www.contracts.fin.gov.nt.ca to access tender notices for procurement opportunities with the Northwest Territories government. Tender notices for procurement opportunities are not published in newspapers nor does the Northwest Territories government maintain any source lists. To access tender notices for procurement opportunities within the Northwest Territories’ broader public sector, please visit www.contracts.fin.gov.nt.ca.